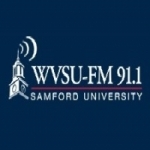 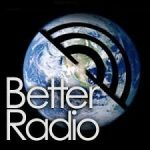 Better Radio live broadcasting from Alabama. Better Radio is a popular hit radio channel. 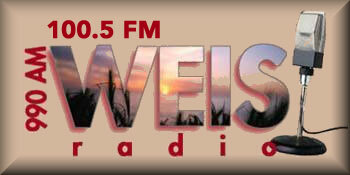 Better Radio plays various types of music genres like Various and very conscious about listeners demand and choice. 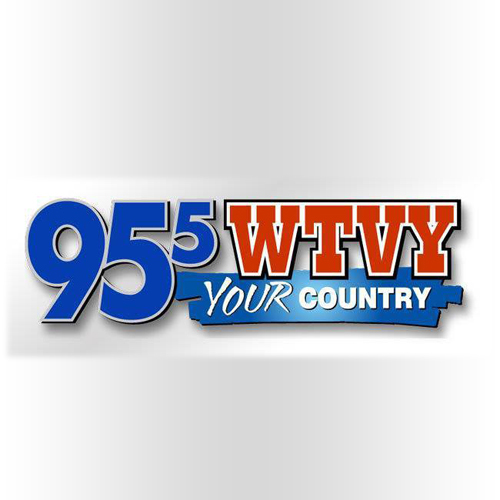 This radio station uses English language officially. 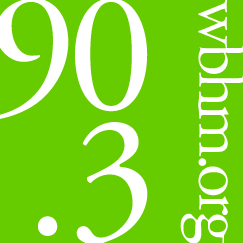 Better Radio is also operates various informative programms that includes listeners participation. 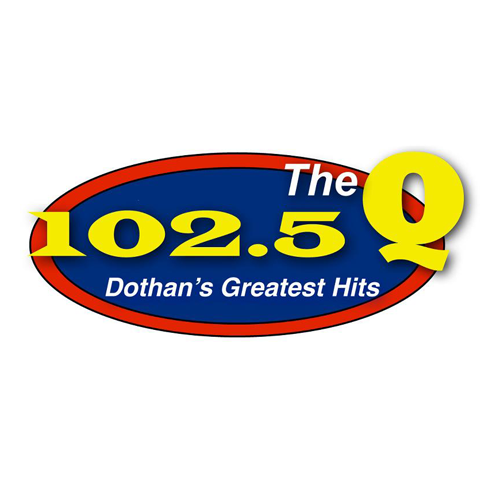 Better Radio one of the most famous online radio station on Alabama.